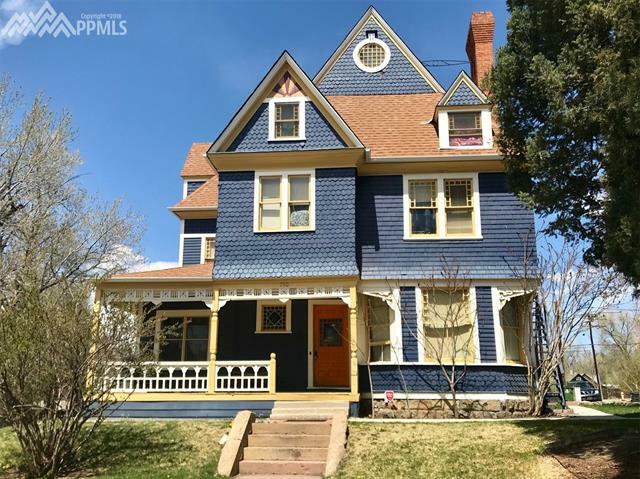 Lovely Victorian home that has been converted into 5 separate units. Great convenient downtown location, close to amenities. 5 total fireplaces. Gorgeous woodwork and details throughout the home. Some rooms have what appears to be original woodwork and original tile surrounds on the fireplaces! Lots of parking!